New Lounge Cushions are a perfect way to revitalise an old lounge that has seen better days or just needs a facelift. Re-covering existing lounge cushions is a specialty for Cushion Factory. With new, longer lasting, more durable cushions, your furniture and cushions will last a very long time, GUARANTEED! Cushion Factory can create a stylish, soft indoor lounge cushion in your choice of fabric, perfectly shaped to your chair. Whether you need wicker chair cushions, cane furniture cushions, seat cushions or cushions for any other lounge setting, Our custom-made cushions are a perfect, stylish solution. Now is the exciting time when you get to design your indoor lounge cushions. The process is simple. Follow the 5 steps below to choose your fabric, piping, filling, ties and set your ideal cushion measurements. Then simply set your quantity and place your order! It's that easy. If you have any trouble or would like to ask a question please call us on 1300 448 297 or send us a message. 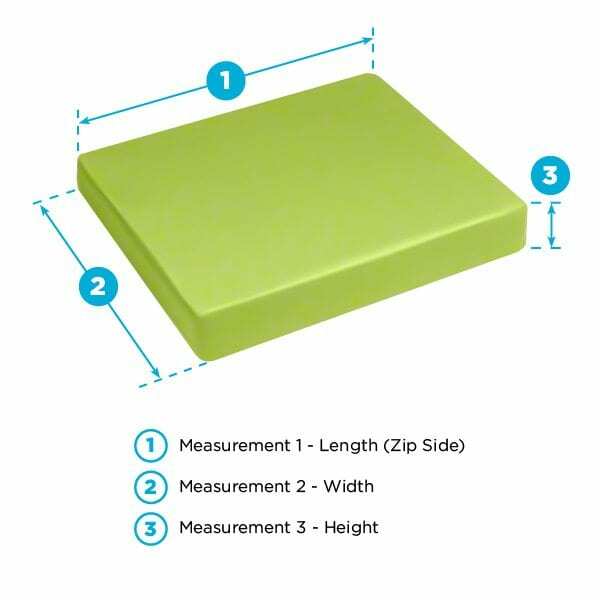 How to measure for Lounge Cushions. Measure the length of the cushion area in millimetres rounded to nearest 5mm. This is the side where we will place a concealed zip. Measure the width of the cushion area in millimetres rounded to nearest 5mm. Decide on what thickness you would like. 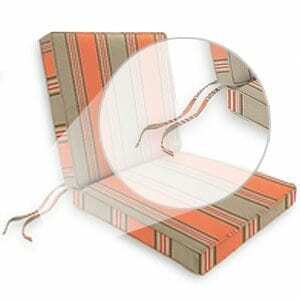 Most seat cushions range from 50mm to 100mm. Most cushions are wrapped in dacron and therefore have an extra initial thickness of 30mm. Please note: If you are measuring the furniture for a backrest cushion, subtract the thickness of the seat cushion from the height of the back cushion. 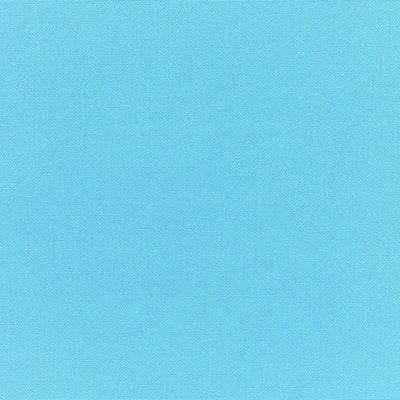 Please select your fabric from the available options below. You can search for a particular colour, pattern or fabric price using the refine fabric options below. Piping is a beading around the edge of the cushion. Piping creates a classic cushion and is a optional extra. If you would like piping, please select the fabric pattern/colour for your piping or simply select "No Piping" if you would not like piping. 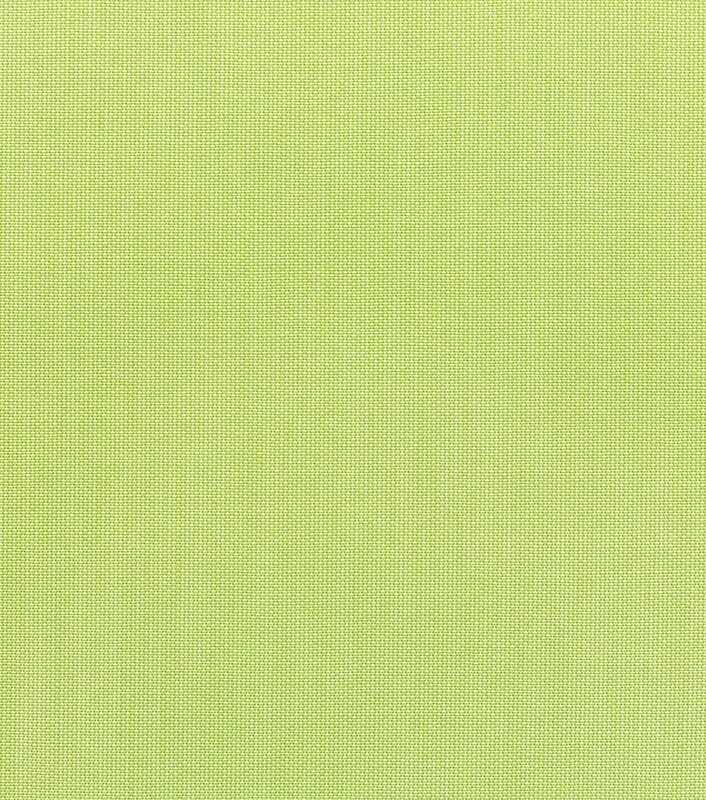 You can search for a particular piping colour or pattern using the refine fabric options below. No Fill: Cover only for cushions where you already have the foam. 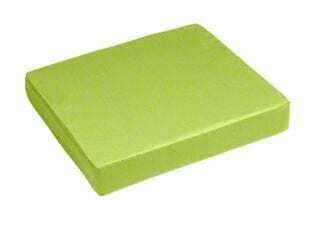 Furniture Foam: High density comfortable furniture foam for alfresco or indoor cushions. Quick Dry Foam: Quick dry outdoor foam for an all-weather cushion. Please select whether you would like ties or not. Please input your measurements in mm's please. 1cm = 10mm. Do you need new indoor lounge replacement cushions for your indoor furniture seats? Have your lounge cushions faded or degraded and you need new indoor lounge cushion covers? Indoor lounge cushions are a specialty for Cushion Factory. We can help you custom-make new, longer lasting, more durable cushions for cane furniture, indoor seating replacement cushions, lounge furniture cushions, lounge pads, or whatever else you want to call your indoor lounge cushions. Your furniture and cushions will last a very long time & all our lounge cushions are guaranteed! Choose from any one of our fabrics or from a combination of many colours. You can view our clients photos if you are looking for inspiration for your new cushion covers for indoor furniture. View our photo gallery. If you need fill in your indoor lounge cushions we recommend furniture foam for an indoor cushions. Indoor lounge cushions are also popular for DIY pallet furniture cushions, wicker seats, cane furniture and any other indoor seating requirement. Why not add a few coordinated throw pillows to improve the aesthetic of your indoor setting? Cushion Factory allows you order indoor lounge cushions online or visit one of our convenient stores in Sydney, Brisbane, Melbourne or Perth. There are 9 very good reasons why you should trust Cushion Factory with your custom made cushions. 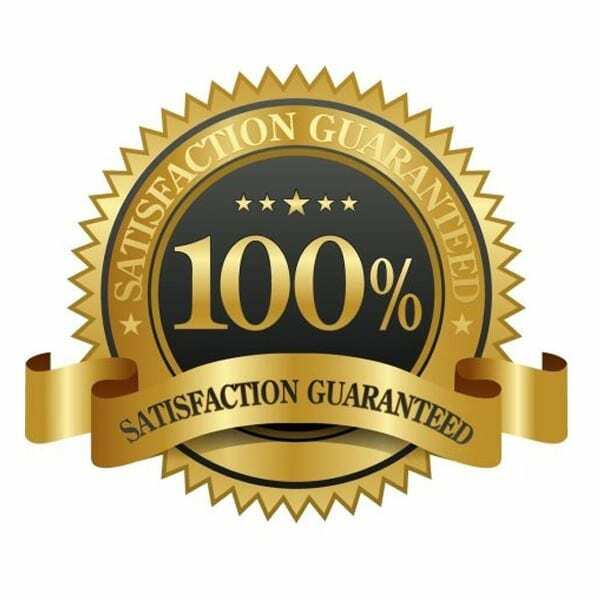 From a lifetime guarantee on workmanship through to keeping in regular communication throughout the process, you will have complete peace of mind with your cushion ordering experience. We only offer long lasting products, able to withstand the rigours of the Australian lifestyle, perfectly suited to your individual needs. We complete your order in the quickest possible timeframe, without compromising on quality. We regularly keep you up to date during the manufacturing process, so you know exactly how your order is going. We always offer you our best possible price so you know you are getting value for money. All manufacturing is done in house by hand picked, suitably qualified people, highly committed to producing quality results. We only use high quality fabric, foam, zipping and thread, and guarantee the quality of these products in accordance with the manufacturer’s warranty. All components used in the manufacture of our cushions have been tested for durability, safety and comfort, so you have the security of knowing you have a fully backed product. All orders are closely inspected before shipping to ensure top quality for our valued customers. We guarantee that your new cushions will create a welcoming place in your home that you and your guests can’t wait to relax in. Our products are manufactured right here in Australia, so you know you’re getting the best. All our cushions are custom-made in just 3 weeks*. And delivery to Capital cities is just a flat $35! We have stringent quality standards to ensure you only get the best. We use 5-year fade-proof fabrics. We are confident in our products and guarantee our workmanship for the life of the cushion. Your Cart will be saved and emailed once you complete your email address below. You can send it to yourself, or a friend, with a link to retrieve it at any time. Our Cushion Experts are available to help you if you have any queries on 1300 448 297. Thank you so much for contacting us about your new cushions. Please see below your personalised Cushion Plan from Cushion Factory.